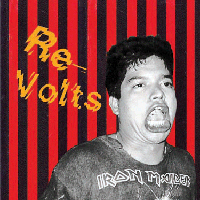 Bay Area local favorites The Re-Volts are back with two brand new tracks! 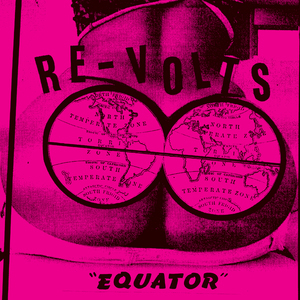 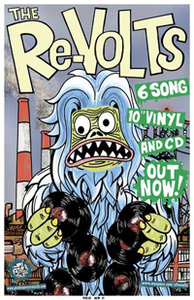 To date, The Re-Volts only release was the Self-Titled 10” EP (PPR, 2007). The songwriting and sheer musical talent on that beloved EP allowed Spike (ME FIRST AND THE GIMME GIMMES, SWINGIN' UTTERS, UKE HUNT) and Jack (ONE MAN ARMY, DEAD TO ME, TOYGUITAR) to send this music far and wide, quickly. 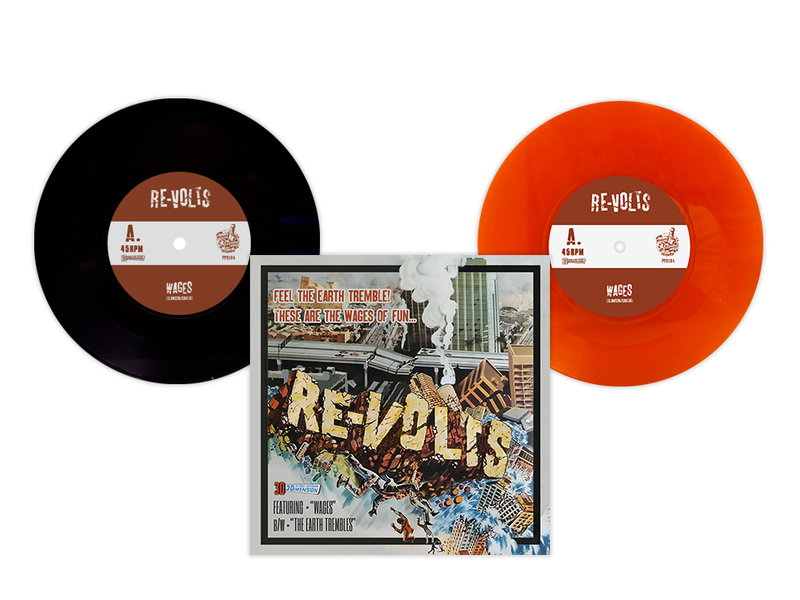 These two new screamers are sure to wet the whistle for many fans, who have been desperately aching for more songs. 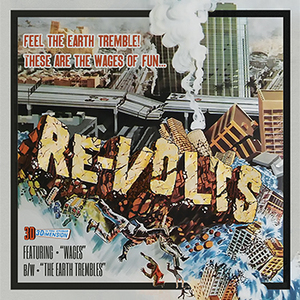 In primo fashion once again, and with a little songwriting teamwork from Blag Dahlia (DWARVES) on “Wages", and contributions from a few other friends (He Who Cannot Be Named [DWARVES], Paul Oxborrow [PRIMITIVE HEARTS / SO WHAT], Colin Delaney [THE HOOKS], & Bone Cootes) this new 7” showcases two exciting new tracks, very much in the vein of their debut EP - and shows quite clearly that there is still plenty of gas left in the tank, and lots of fun in store!